At CES earlier this month, we got to play with Vivo’s latest smartphone (apparently unnamed at the time), complete with Synaptics’ Clear ID in-display fingerprint reader tech. It was just as cool as we expected it to be, and at last, Vivo has announced availability of the X20 Plus UD. Well, at least for China. 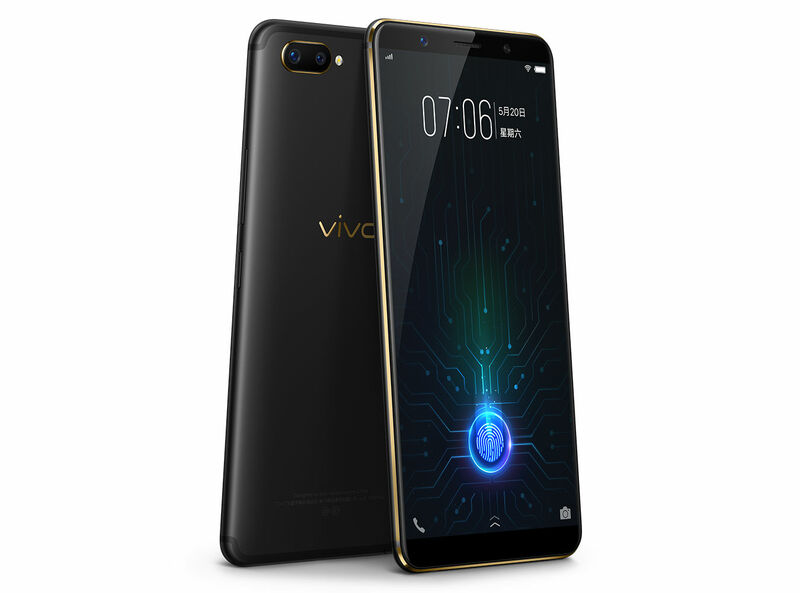 Vivo has opened pre-orders for the device today in China, but no word has been given as to whether Vivo will make this phone available in other territories. If we had to guess, though, it’d be a no. Vivo has zero presence in the US market, but on the bright side, the company’s implementation of this tech should lead to other OEMs utilizing it, which means it is only a matter of time before somebody releases a phone in the US with Clear ID. If you’re still interested in knowing more about the X20 Plus UD, it sports a 6.43-inch HD Super AMOLED display, Snapdragon 660 processor, dual cameras on the backside, 3,905mAh battery, plus hardware similar to that of a larger OnePlus 5T. When we had it in our hands, it was quite nice, which only makes us more depressed that it’s not coming here. If you’re in China, check it out. If you’re in the US, sorry.